Over the years, Kibbutz Ein Gedi has transformed from being able to host a few families at a time to a booming business. 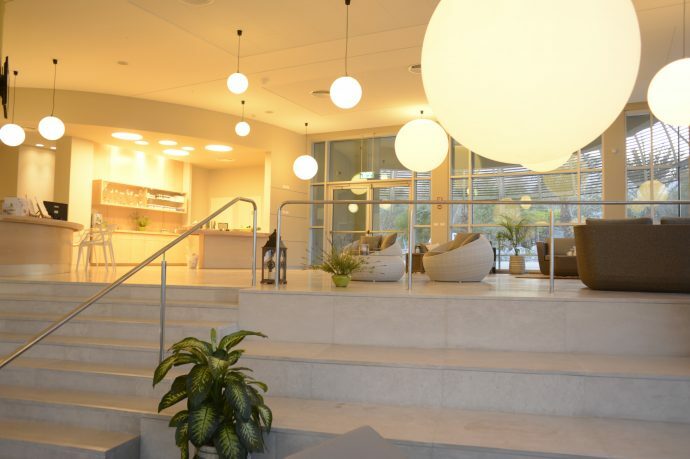 Seeing the need for a getaway spot, the Kibbutz has done an extraordinarily good job of making the hotel a home away from home with an elaborate twist. First up is the Synergy Spa. They offer classics like a hot stone massage and a Swedish massage, as well as unusual sounding treatments like a persimmon peeling or an oil pouring package. The spa even has it’s own lobby, freshwater pool and Turkish bathhouse. Next, we come to the bedrooms and the suites. 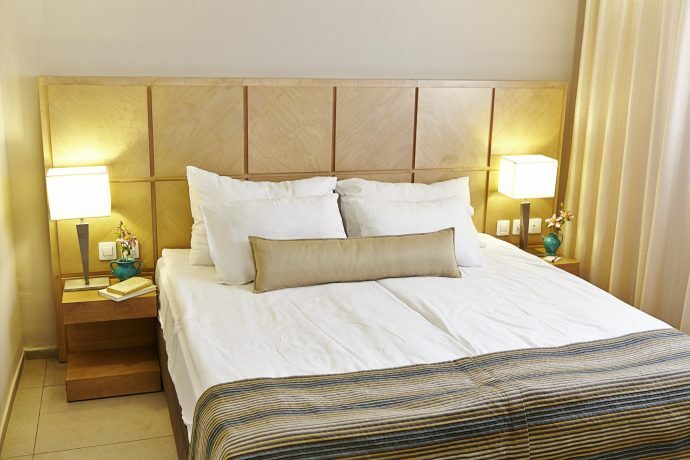 Charmingly rustic and whimsical, the sleeping quarters at Kibbutz Ein Gedi don’t disappoint. Their Deluxe Rooms come with a view of the Judean Desert and the Arugot River and their Mini Suites are located in the Botanical Garden. Lastly, we have the mystical and calming Botanical Garden. 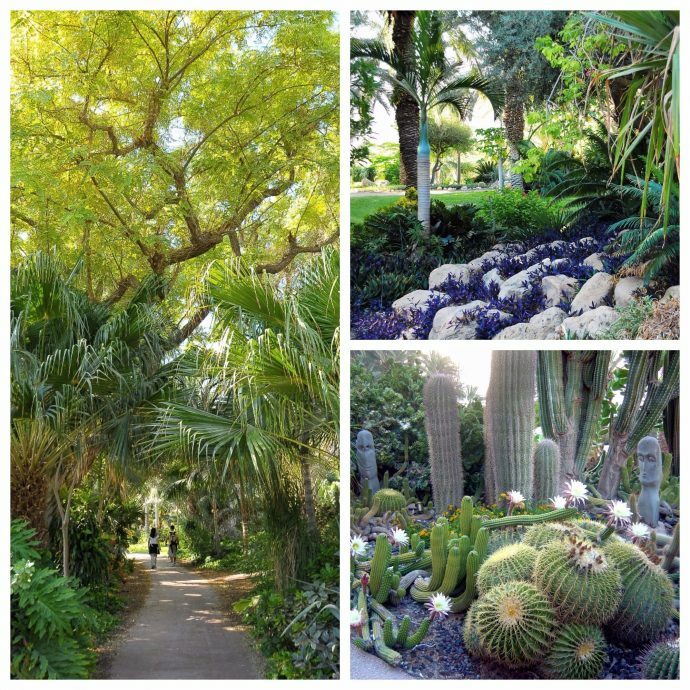 Come and see the rare and endangered plants of Ein Gedi and the Dead Sea area. There is even a bird watching lookout for you bird enthusiasts. Kibbutz Ein Gedi is where you need to be for that part of the family feel and for an all around enjoyable time!